The James Amuta Company – a bespoke media production outfit, with extensive experience in the media development, production, publicity, and distribution. 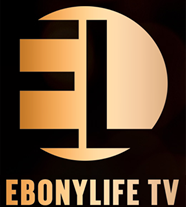 Our founder and creative director has worked in various capacities for multinational projects/organizations, including The Apprentice Africa, Dragons Den, 100% Naija on Channel O, What’s New Magazine, Peak Talent Show, Nigerian Idol Season 3, Storm Records etal. With our understanding of the web, and our expertise in video productions – it is our goal to make live streaming affordable for clients. Companies like Porsche Center Lagos, Intercontinental Hotel Lagos, Harrow Park, IBM, Cross Rivers State, Olalee, etc have all utilized our High Definition video production services. 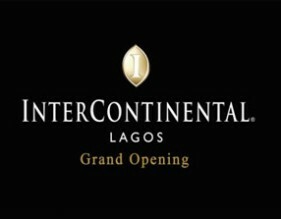 For intercontinental Hotel, they trusted our live streaming service during the grand opening of their 22-storey hotel in the heart of Victoria Island Lagos, for a 4-hour seamless stream of the event throughout the world via the Internet. The James Amuta Company is the sole operator of The Drone Guy, a specialty aerial video and photography production company, with extensive experience in delivering the most stunning aerial videos, using the most advanced civilian drone technology available to produce crisp Ultra High Definition videos for movies, TV commercials, music videos, and real estate/ tourism presentations. The Drone Guy puts safety first – upholding the most responsible flight safety standards. 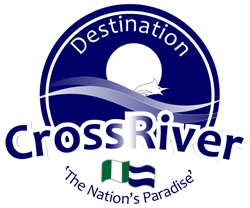 With our strategic partnership with the Drone Club of Nigeria, we preach, teach, and ensure that our pilots, students, friends, and enthusiasts understand and adhere to the strictest guidelines of operations.